The final end date to this portion of your school career is in sight, looming on the horizon. A portion of your life that dominated your childhood years will soon be behind you and the future stretches before you with endless potential. Your youth is full of memorable moments and bits and pieces of your life that you’ll remember for the rest of your years as one of the defining moments that shaped you as a person. Taking advantage of and creating as many of these moments as possible is a surefire way to have fun in the current day, as well as being something to look back on when you’re older. 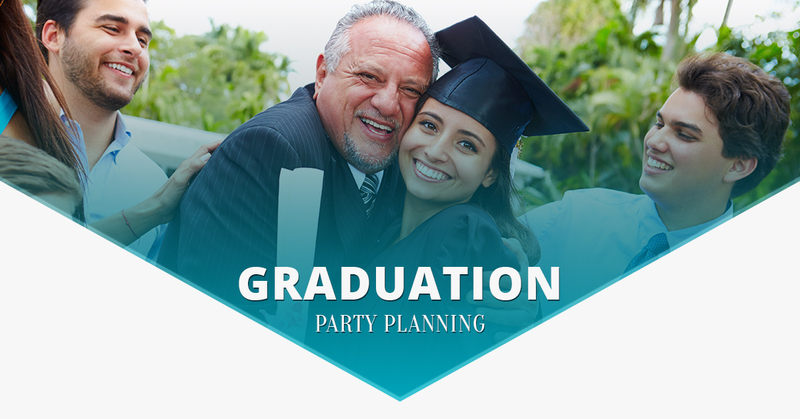 Designing an event that is perfect for your graduation celebration is key to forging memories that will stick with you through thick and thin. This event is the opening to a new beginning, so celebrate the future with a completely unique event planned by Creative Games Inc. 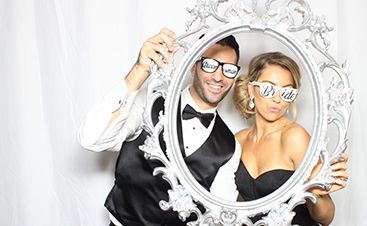 The basics of party planning have to be outlined before your event can become truly unique and entertaining. First, design a guest list that will guide you in the type of party you’re getting ready to have. Will relatives be invited? Will this party mainly be for classmates? Depending on what sort of party you’re intending to have, you might plan entertainment that suit both adults and newly graduated friends. Next, you’ll have to choose the best day for the party, as influenced by the guest list. The optimal case scenario includes the majority of your guest list being able to attend the party, so choosing a date that’ll fit the schedule for most folks is probably the wisest decision. Once you’ve got the date settled, you’ll have to find the best location available for your party and the entertainment you’re hoping to support. And then, finally, you’ll be able to pick out the entertainment. When all of the boring stuff is out of the way, you can finally rejoice in the fact that you’ll be able to plan a party that satisfies all of your whims. You’ll only graduate high school or college once, and each is such a different milestone. They both deserve to be marked with a celebratory event that will act as the gateway into the amazing future you have sprawling ahead of you like a thick book, merely waiting to be read. Creative Games Inc takes special pride in our ability to create events that are more than unique — they’re completely personal. Since this is your send-off, it should be all about you at every single facet. 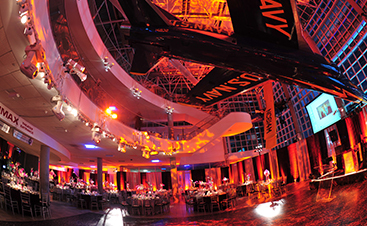 As an event planner with loads of experience in Hell’s Kitchen, we have plenty of ideas from past events and parties that we can readily re-create with a twist that makes it all yours. 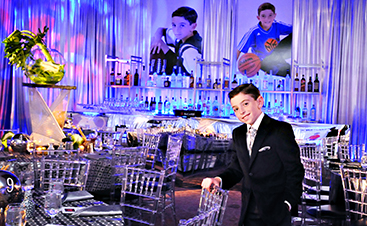 However, if you’re interested in something even more personalized and unique, we offer a create-your-own-idea service where we’ll work with you to make your wildest fantasies for your graduation party a reality.